Second Chances Girl - a Miami family and lifestyle blog! 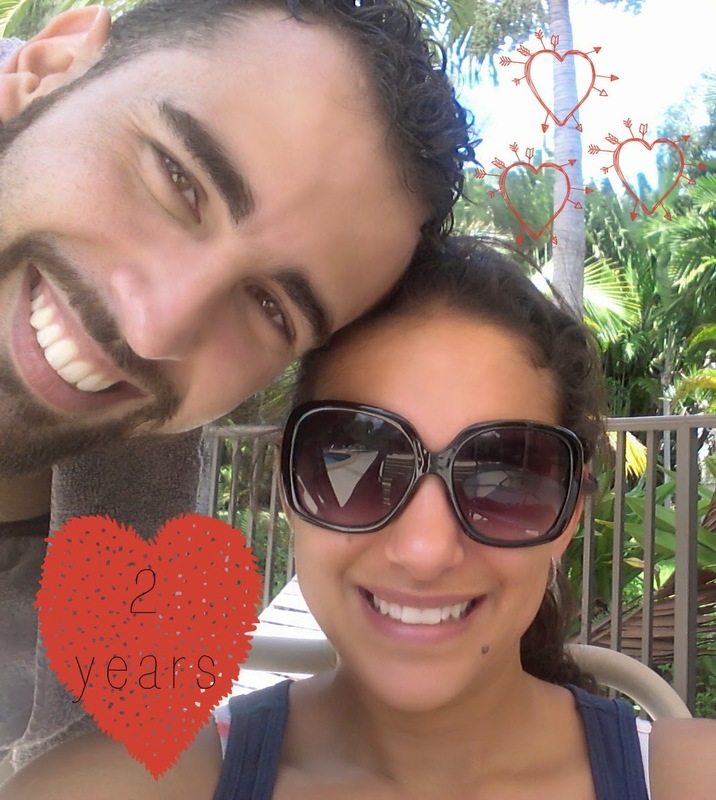 : 2 Year Anniversary!! Happy Anniversary to the most wonderful man! I am so happy we are together. We met when I was coming out of a dark place, starting over, my second chance and you have made it great, every step of the way. You are kind, supportive, loving, everything I could have ever asked for! I love you! I love us! I love our family and I look forward to many more years together.